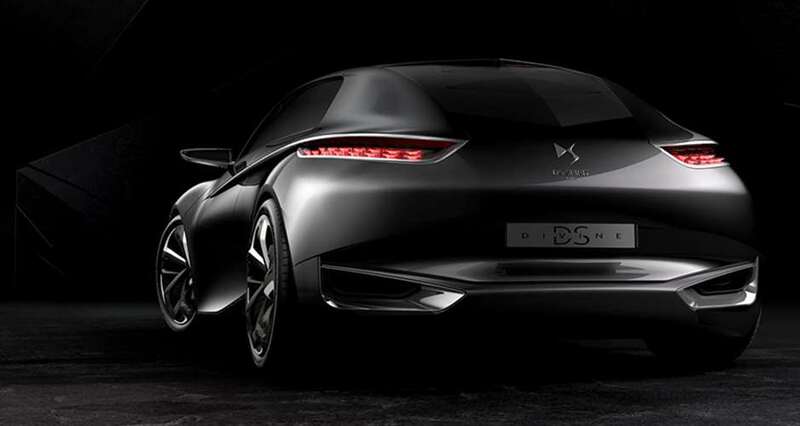 Having bestowed upon us the popular DS3, it appears that Citroën are going to push on with the DS moniker. 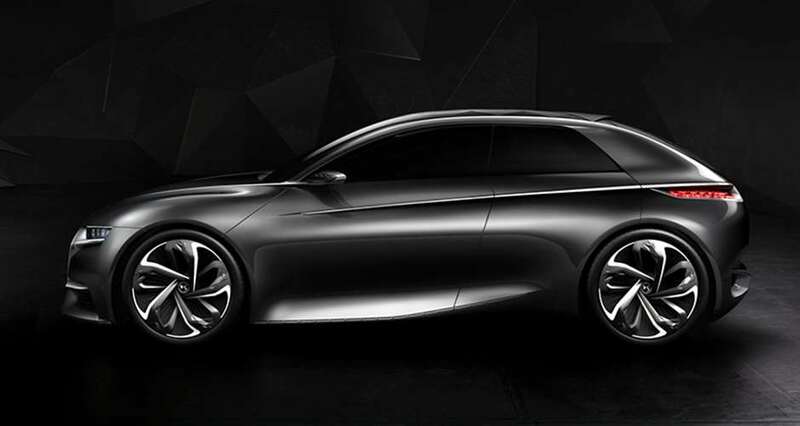 This latest piece of work out of Rennes-la-Janais will be formally shown to the public for the first time at the Paris Motor Show on the 4th October, and carries the name ‘Divine DS’. It’s unlikely to be used as a name for the car that makes it in to production, but then again with Citroën you never really know! 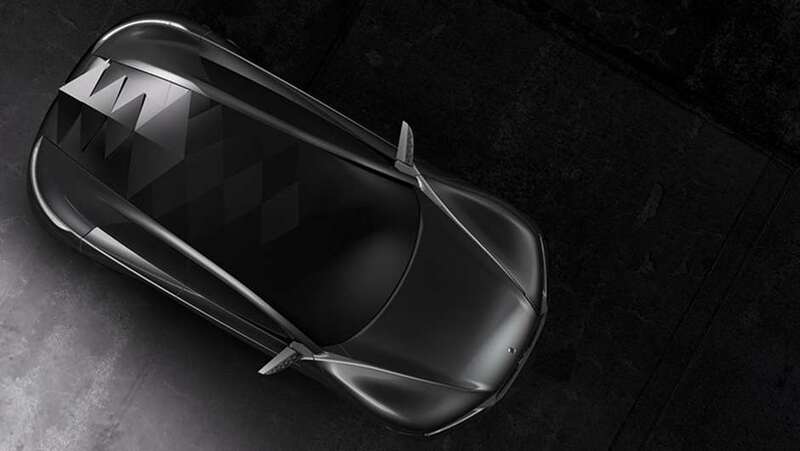 We do have to say though that the Divine DS will be a welcome and challenging addition to the motoring world if it makes it in to production looking like it does here. Very avant garde, although the lack of a rear window is a tad concerning even if Citroën reckons the paneling in its place lends the car a ‘reptilian’ look. As is customary for a concept car the wackiness is continued on the inside. 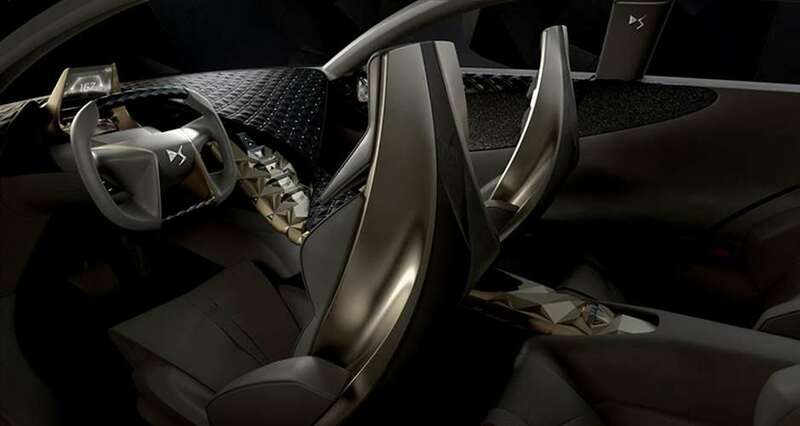 It’s good to see the use of Citroën’s trademark single-spoke steering wheel, but we can’t see much of the rest of the interior getting anywhere near production, and that includes the sparkly Swarovski bits and the couture-esque Lesage embroidery. Tech-wise the Divine DS is packing laser headlights and a huge 10.4 inch ‘Touch Drive’ interface screen located in the overhead console. This allows the space in the fascia usually taken up with the infotainment system to house a rear-facing camera in place of the rear-view mirror. Also there is a heads-up display above the steering wheel working in tandem with a holographic display behind the wheel allowing the driver to see navigational information. Neat stuff. Even if it doesn’t make it into production we can’t be far off this sort of thing becoming the norm. Engine-wise, all that’s been mentioned is a 1.6-litre turbocharged item producing around 270bhp, which should do a decent job of whisking the Divine DS about, although we don’t have any clues yet as to how much all this tech and striking bodywork will weigh. All we can do now is look forward to seeing it in the flesh at Paris and then wait to see how much of it makes it to production. What are your 'perfect 10' Jaguars?